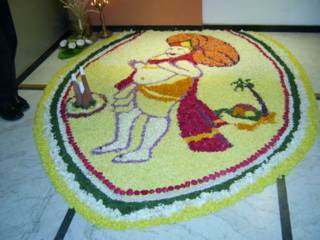 Onam Celebrations at our 3 offices !! See the wonderful "Pookalam" !! Boy, does it take a lot of patience ! !